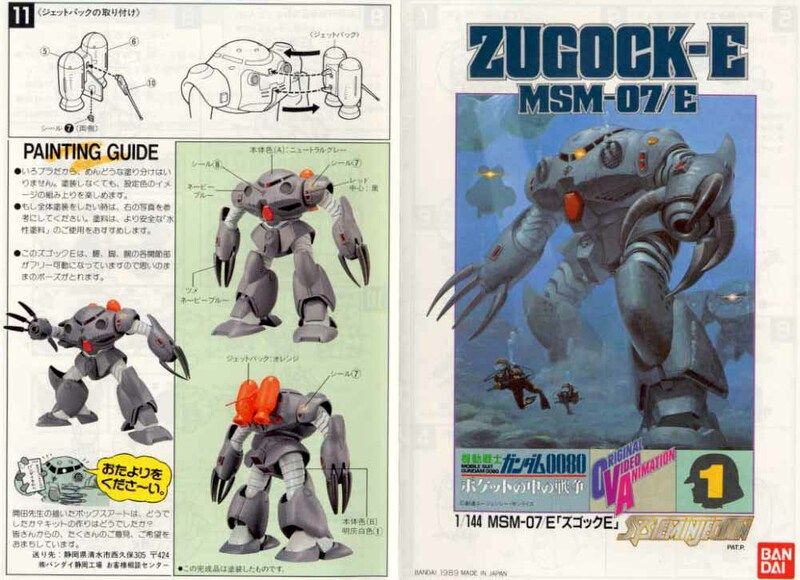 This is the Zugock-E appeared in the OVA War in Pocket. 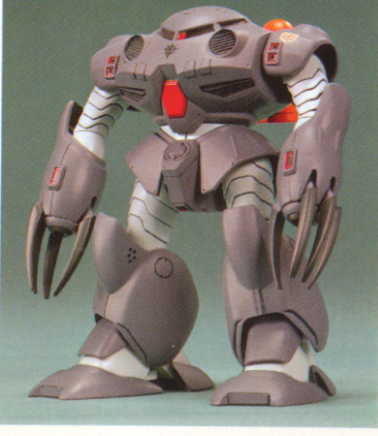 Fully poseable. The position of claws can be changed. Booster on the back.